A second-alarm fire at a mixed-use building on Union Avenue displaced eight people early Sunday morning. 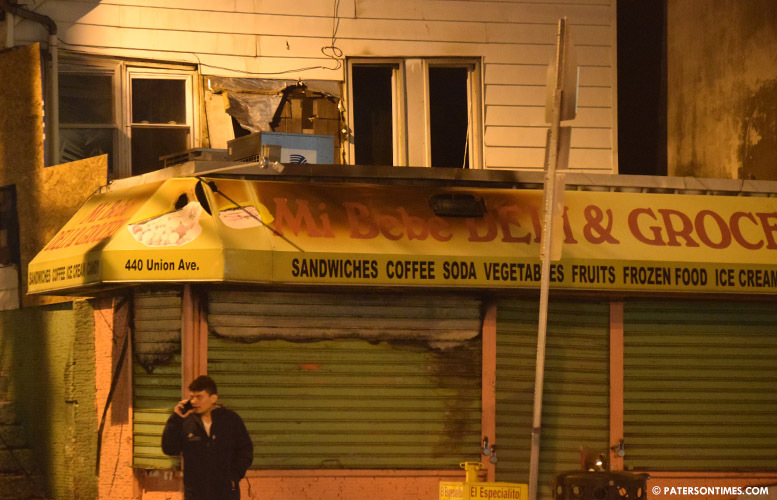 Fire broke out at the two-story building at 440 Union Avenue that has a storefront at around 12:07 a.m. Firefighters found the storefront engulfed in flames upon arrival. Two families or eight people were displaced from the building, according to the American Red Cross. The Red Cross is providing emergency temporary lodging, food, and clothing to the displaced residents.